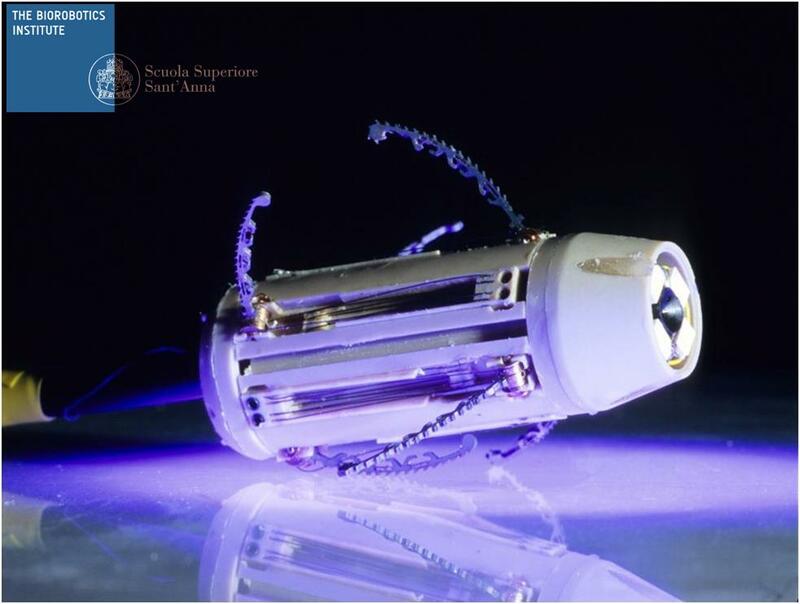 Medical robots have a significant potential to fundamentally change surgery and interventional medicine as part of a broader, information-intensive environment that exploits the complementary strengths of humans and collaborative computer-based technology and robotics. 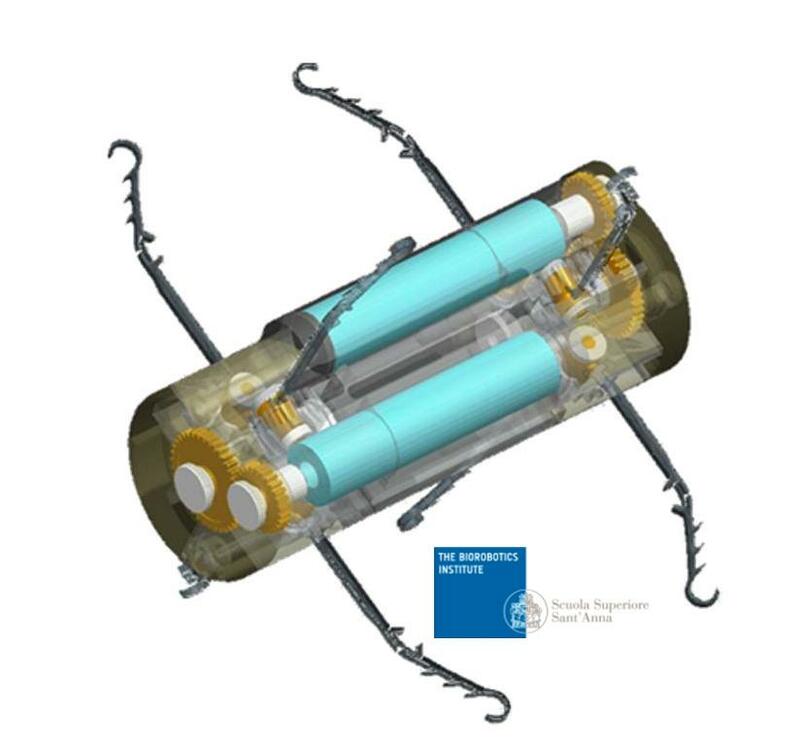 Robotic systems for surgery are computer-integrated/assisted systems (i.e., surgical CAD/CAM or surgical assistants) in which the robot/tool itself is just one element, i.e. 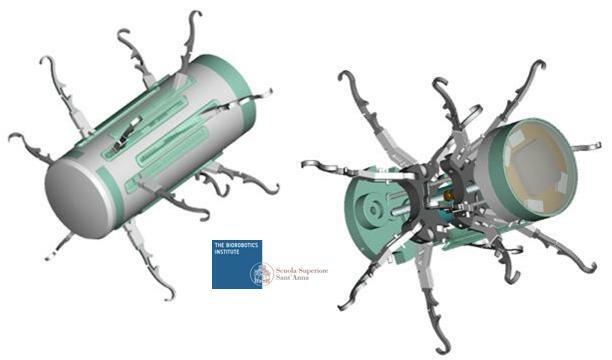 the end-effector, of a larger system designed to assist (with a pre-programmed/semiautonomous, teleoperated or hands-on compliant control) a surgeon in carrying out a surgical procedure that may comprise: i) preoperative planning, ii) intraoperative registration to presurgical plans, iii) use of a combination of robotic assist and manually controlled tools for carrying out the plan, and iv) postoperative verification, analysis and follow-up. 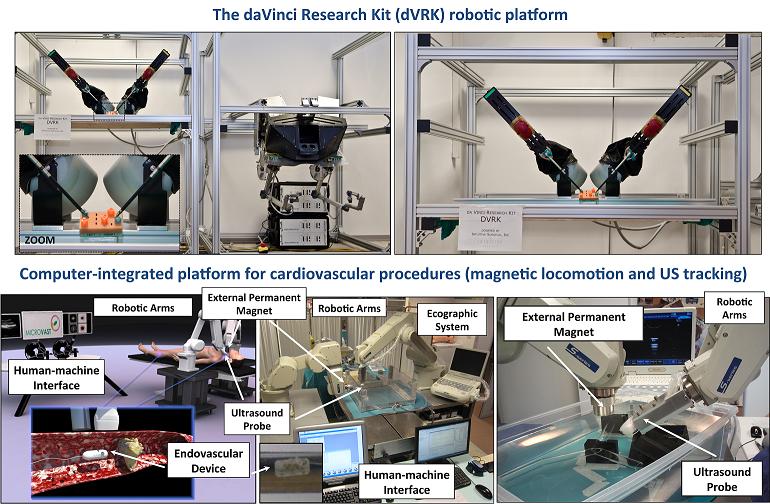 Within this framework, the mission of the Computer-Integrated Technologies for Robotic Surgery Laboratory is the invention, prototyping and clinical validation of computer-integrated/assisted collaborative robotic platforms and smart mesoscale devices as means for effective, reliable and minimally invasive diagnosis and therapy. 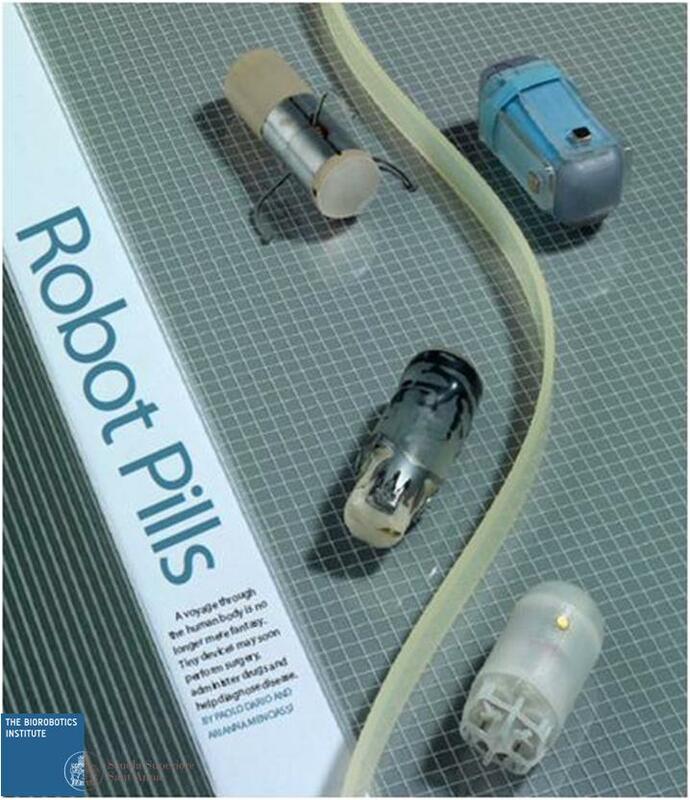 The research vision of the laboratory within the Surgical Robotics and Allied Technologies area is aimed at encouraging cross-fertilization between different disciplines, creating innovative knowledge substrates from which generating novel technological solutions for focused/guided diagnosis and therapy and enlarging/opening new scenarios of bioengineering for computer-integrated and collaborative robotics. 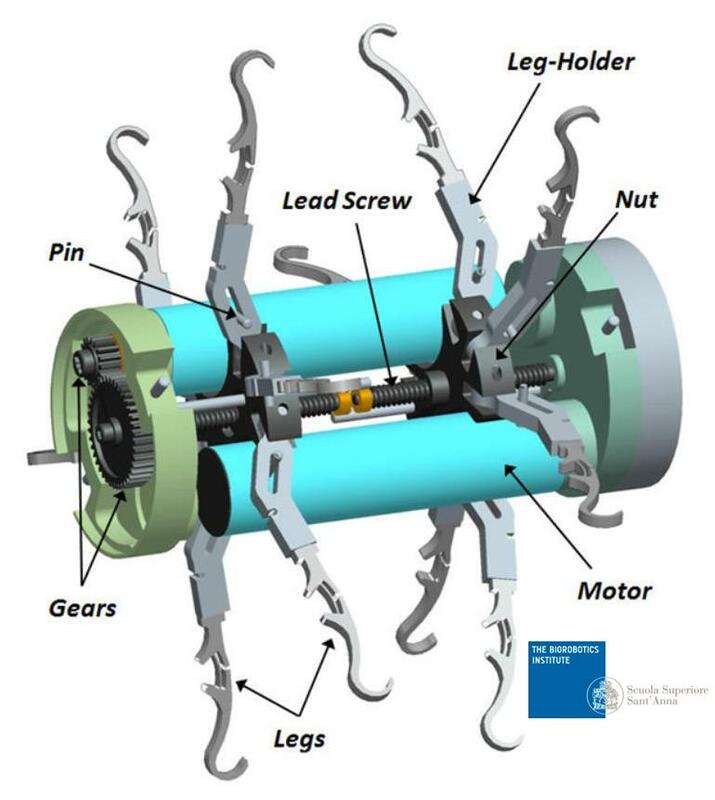 L. Sliker, G. Ciuti, M. Rentschler, A. Menciassi, Magnetically driven medical devices: a review, Expert Review of Medical Devices, 2015 Aug 21:1-16. 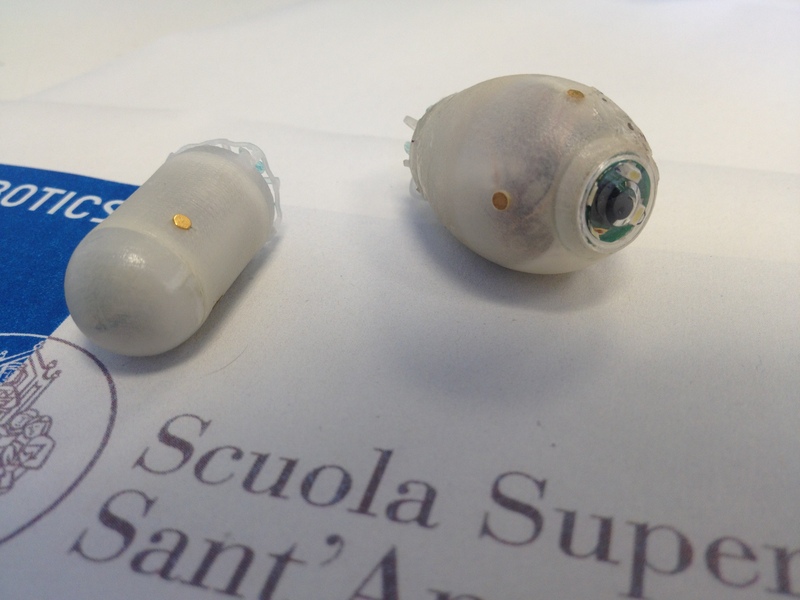 L. Sliker, G. Ciuti, Flexible and capsule endoscopy for screening, diagnosis and treatment, Expert Review of Medical Devices, 1(6):649-66, 2014. IF 1.683. P. Valdastri, G. Ciuti, A. Verbeni. 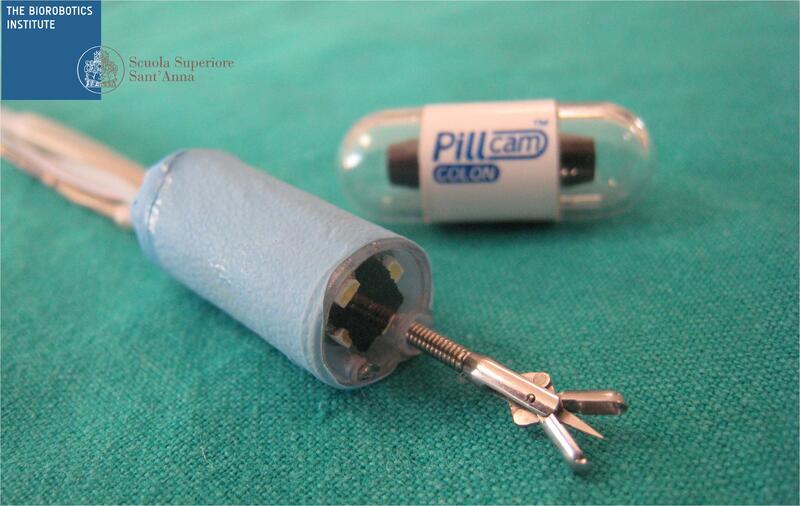 A. Menciassi, P. Dario, A. Arezzo, M. Morino, Magnetic air capsule robotic system: proof of concept of a novel approach for painless colonoscopy. 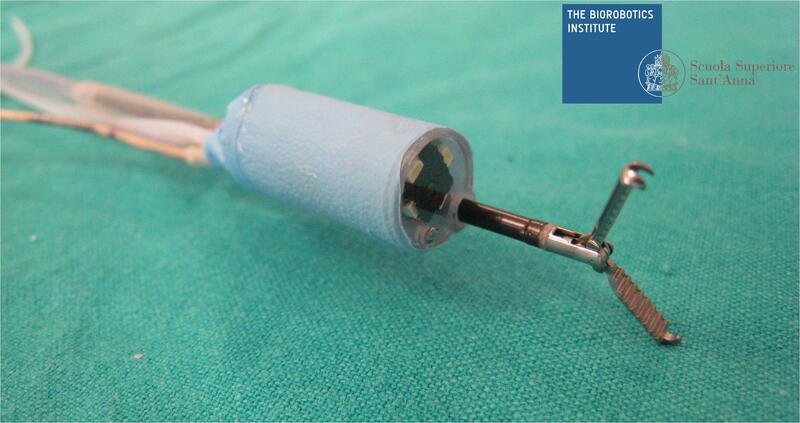 Surgical Endoscopy, vol. 26, no. 5, 1238-1246, 2012 - Winner of the Best Technology Contribution Award at EAES2011. 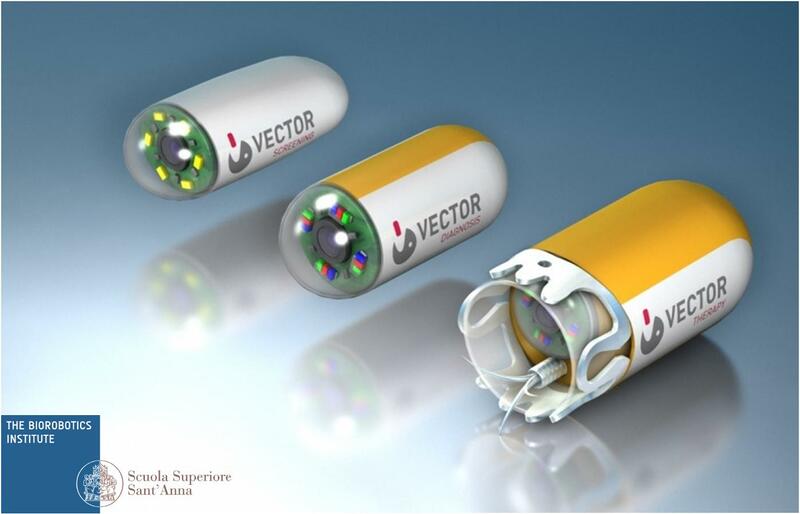 G. Ciuti, P. Valdastri, A. Menciassi and P. Dario, Robotic magnetic steering and locomotion of capsule endoscope for diagnostic and surgical endoluminal procedures. Robotica, vol. 28, pp. 199-207, 2010. 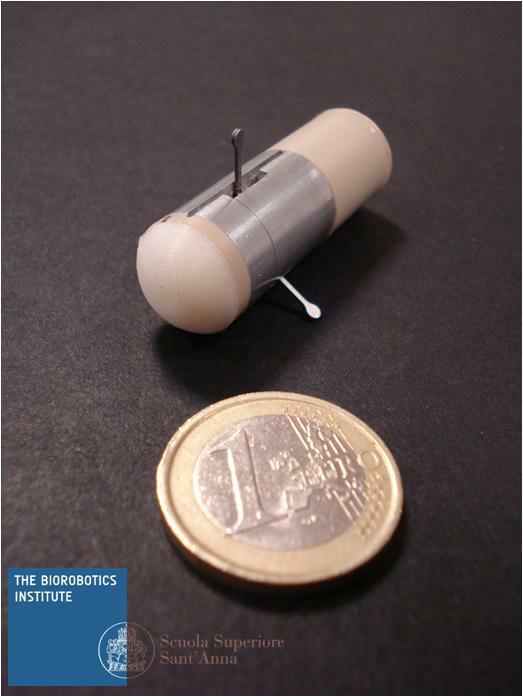 G. Ciuti, R. Donlin, P. Valdastri, A. Arezzo, A. Menciassi, M. Morino and P. Dario, Robotic versus manual control in magnetic steering of an endoscopic capsule. 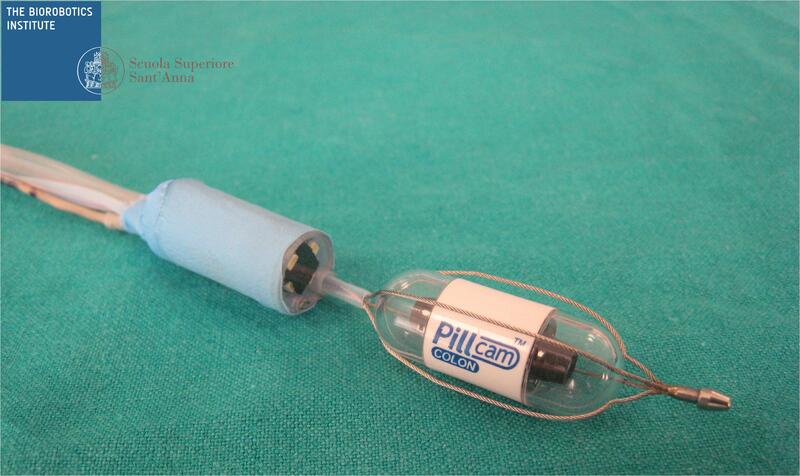 Endoscopy, vol. 42, pp. 148-152, 2010.